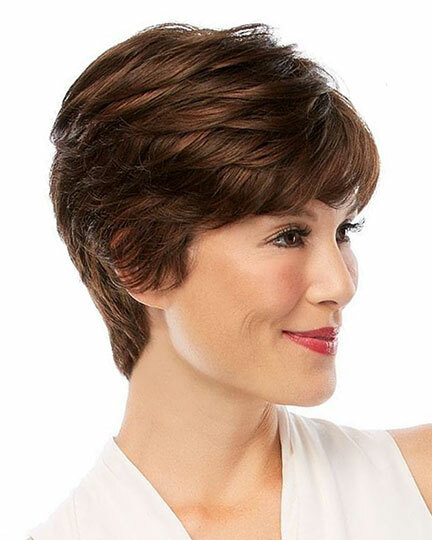 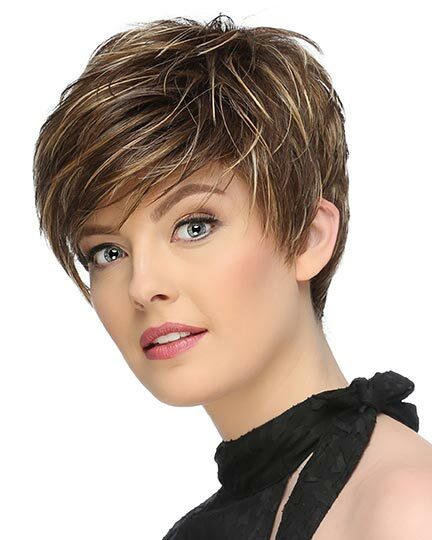 Bangs 4.0", Crown 6.0", Sides 3.0", Nape 3.75"
Bowie by Jon Renau is a classic short shag that features all-over layers on the top and sides. 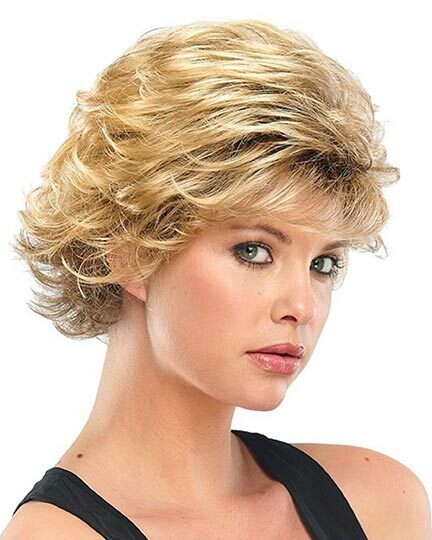 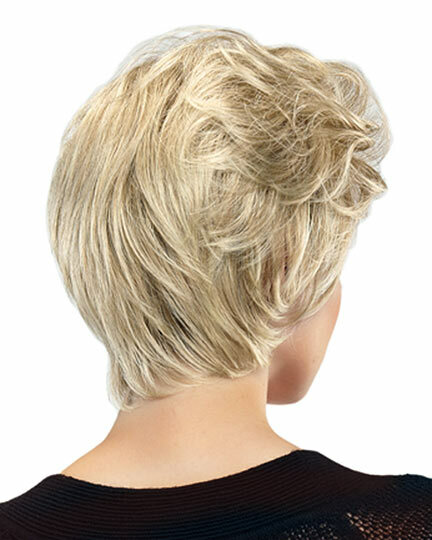 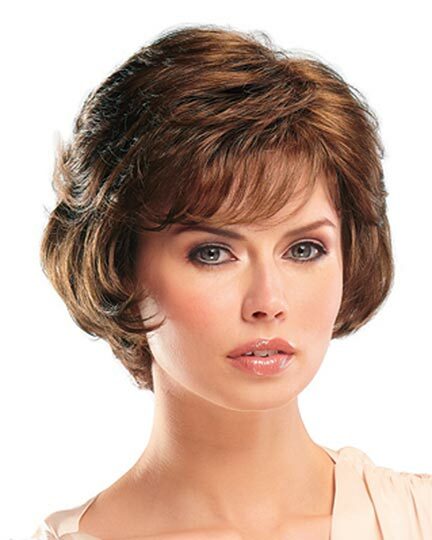 Jon Renau Bowie wigs feature a LaceFront Open cap construction. 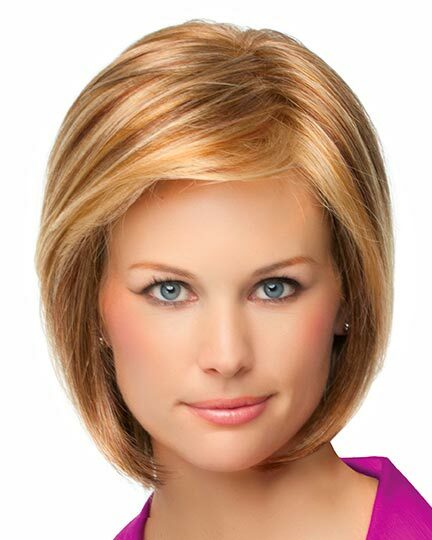 The unique design features an invisible front hairline which enables off the face styling allowing for many more styling options. 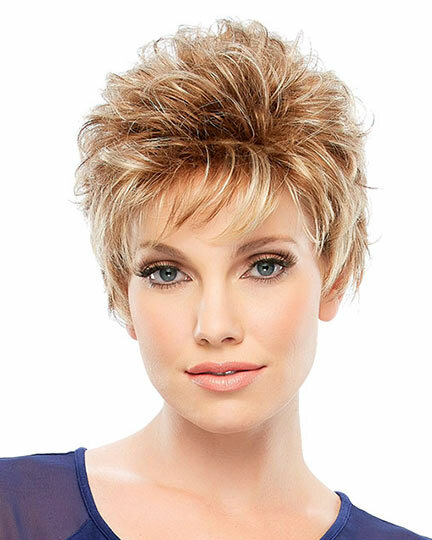 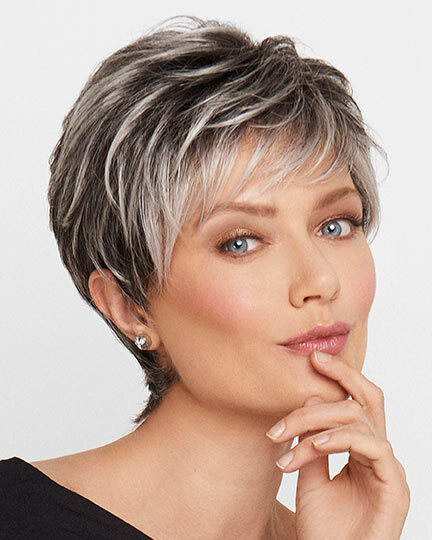 In addition, the fine lace front of Bowie wigs is smooth and soft so you never have to worry about scratching or irritation. 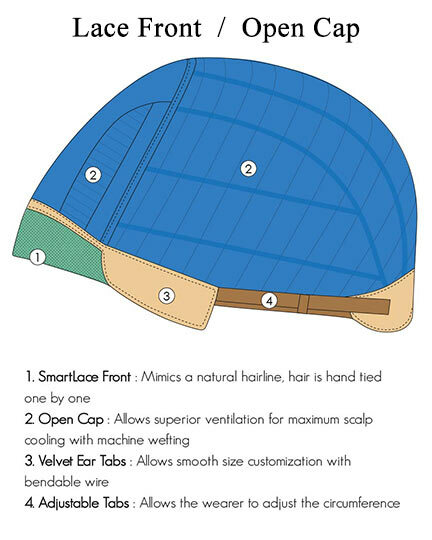 It seamlessly contours without tape or adhesives. 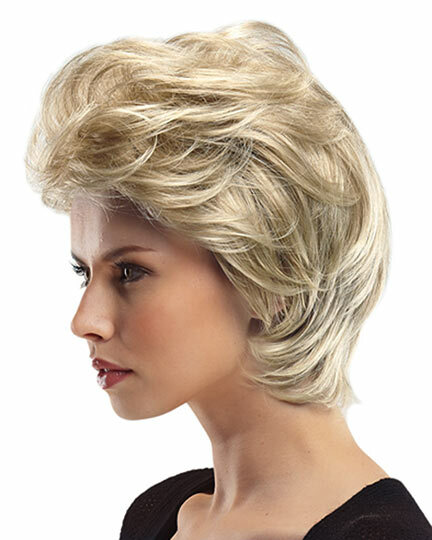 The Bowie wig weighs 62.3 grams. 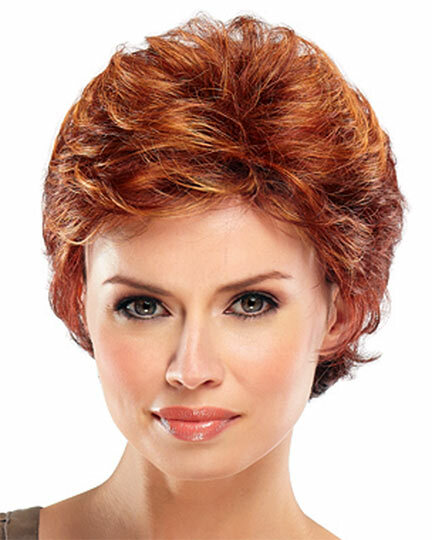 There are 39 colors available for Bowie. 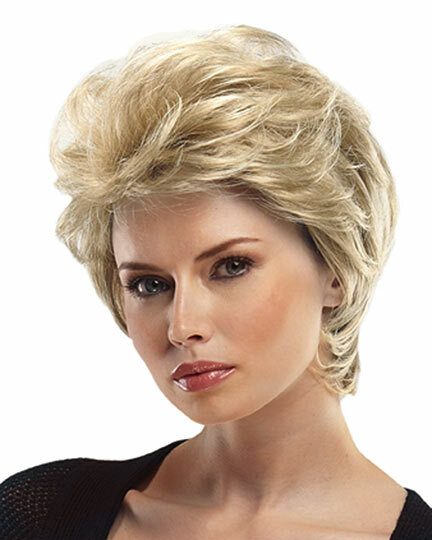 If you would like to discover other products that share some of Bowie's qualities try the links below. 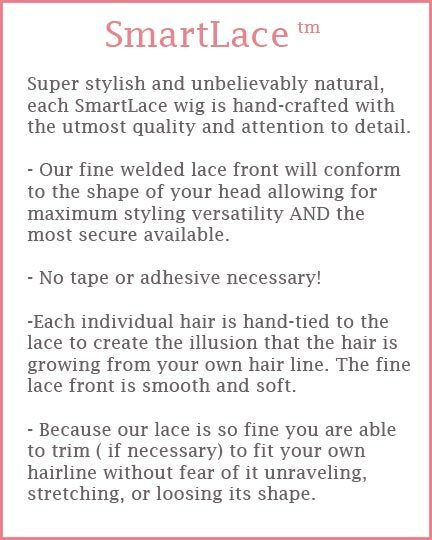 Should be available via special order in Remy hair 100% hand tied. 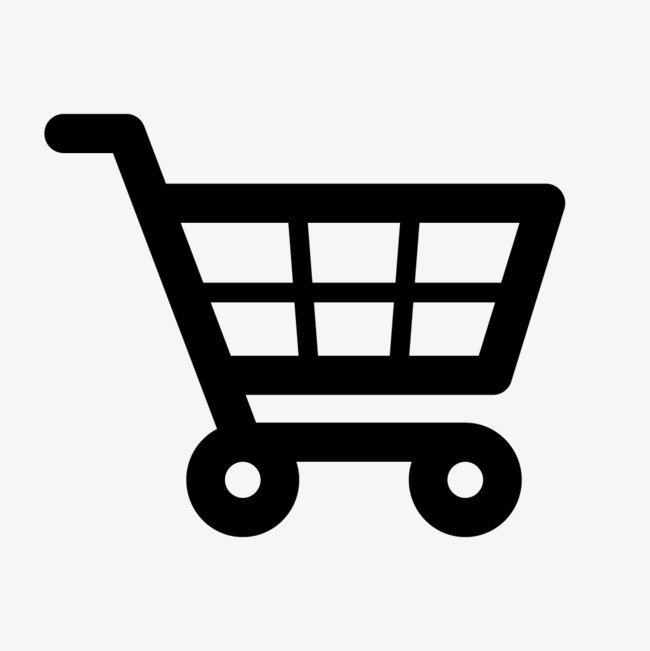 Should also be available in rooted colors. 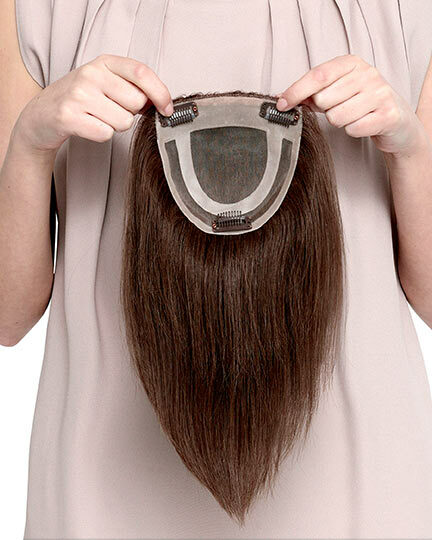 Should be made with more hair overall. 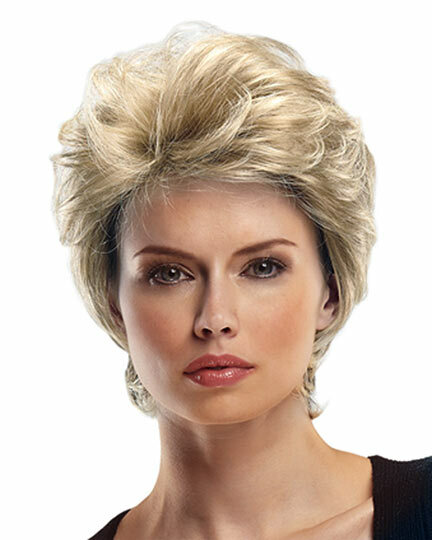 Otherwise great style.